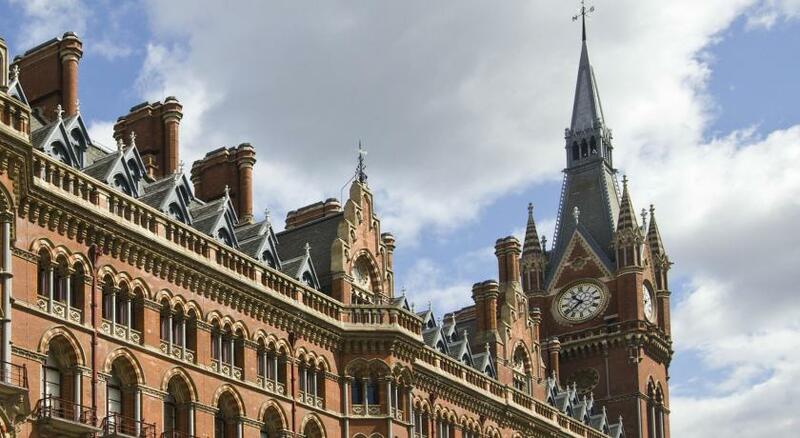 If you're coming to London by train from the continent, then the location is perfect: right across from St Pancras. The location is amazing, right across the street from KingsX. Very easy if you are coming into via Eurostar. Friendly, helpful and very kind staff. 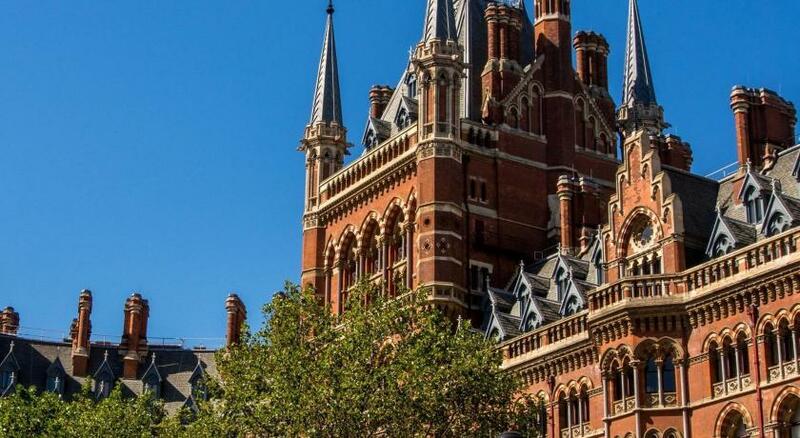 Great location, in front of St Pancras International. Front desk receptionist carried my bag up the steps to my room, then back down when I left. Staff was very helpful and respectful. Shared bathroom was not an issue or problem. Quiet area. Compact room but perfect for my budget. Close to San Pancras Train Station. 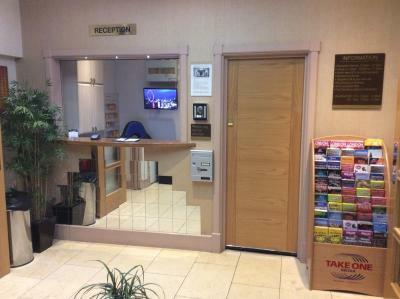 The staff were really helpful and friendly, and really tried to make us feel comfortable. 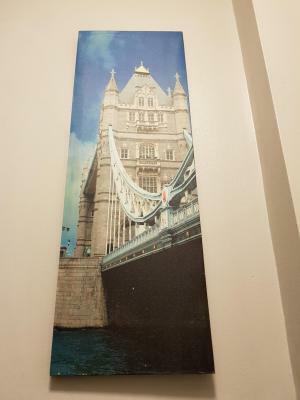 Location very close to King Cross St. Pancras, very helpful and friendly owner and team. Great staff, nice breakfast, not outstanding, but nice. 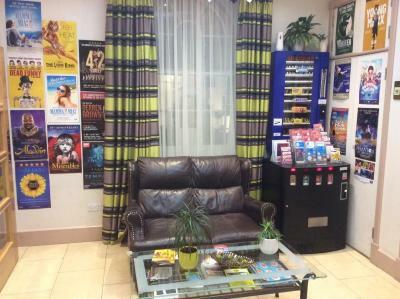 Great location if you use Eurostar as it’s right by the train station. Of course that also means easy access to the underground. Basic accommodations in a very convenient location. Very helpful staff. 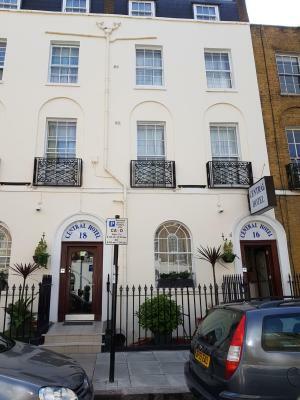 Location - just few minutes walk from the Kings Cross station. The breakfast was ok, the staff was polite and helpful, the room was clean. Fair value for the price. 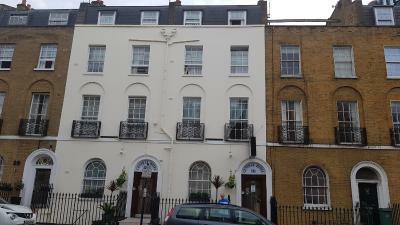 The property is very close to kings cross station and Euston station. I checked in late and Arthur at the reception was wonderful and very helpful. WiFi is good here. Breakfast was decent and the girls working there were very welcoming. 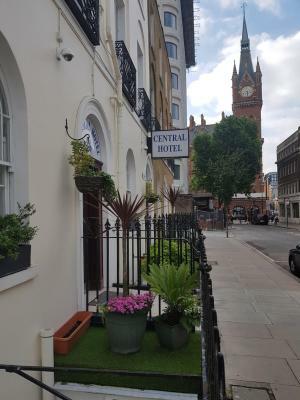 Central Hotel This rating is a reflection of how the property compares to the industry standard when it comes to price, facilities and services available. It's based on a self-evaluation by the property. Use this rating to help choose your stay! 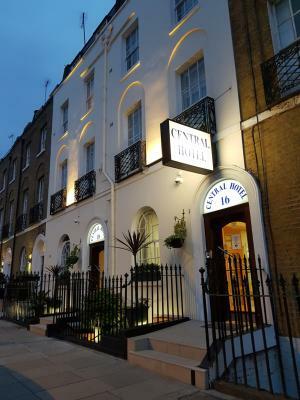 In bustling Camden, Central Hotel offers cooked breakfasts and cozy rooms with free Wi-Fi. 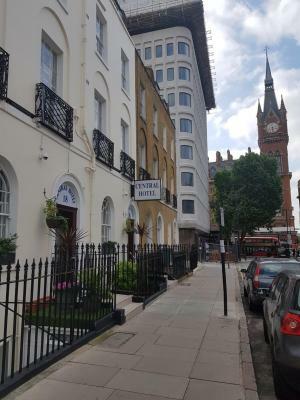 This family-run B&B is just a 5 minute walk from Kings Cross and St Pancras train stations. 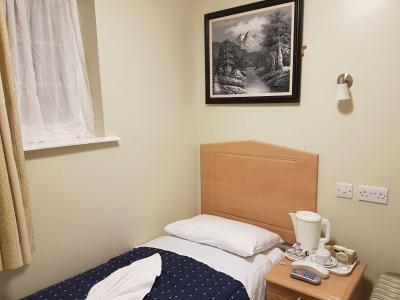 The traditional bedrooms feature a TV and hairdryer, and tea/coffee facilities are provided. 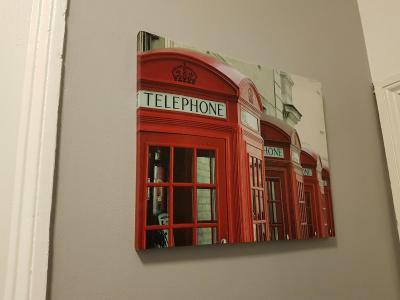 All rooms have fresh towels and linens, and most have a private modern bathroom. 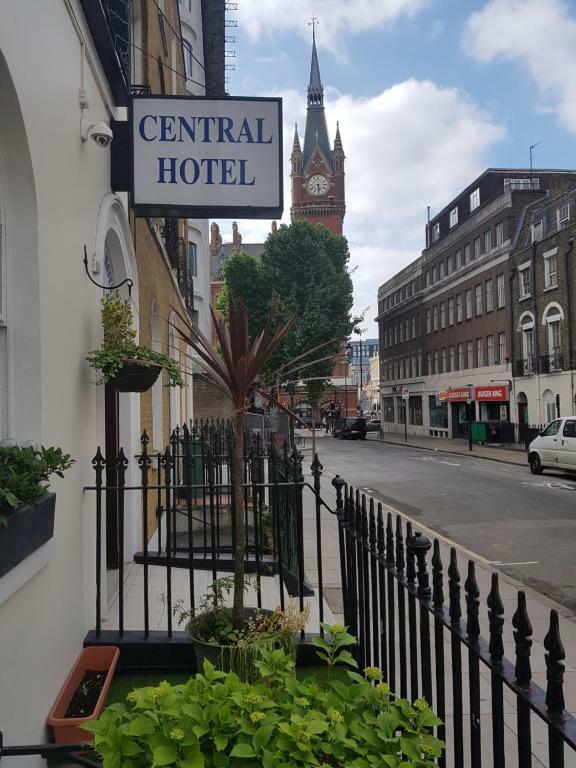 Just a 15-minute walk from The British Museum, Central Hotel is just over a mile from lively Oxford Street. 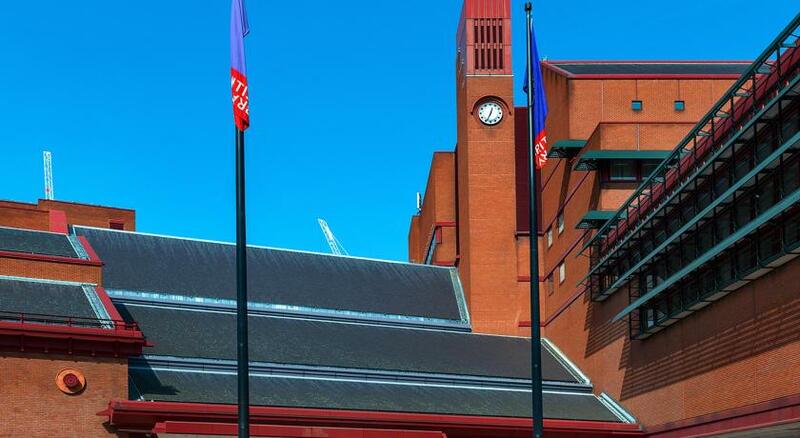 Covent Garden is a 25-minute walk away, and Camden High Street is a 20-minute walk away. When would you like to stay at Central Hotel? 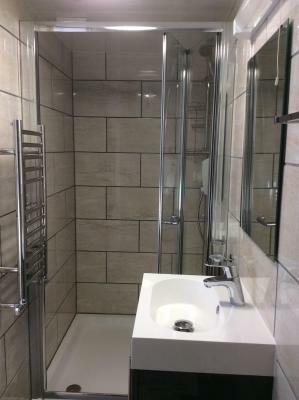 This room has 1 single bed and a sink. 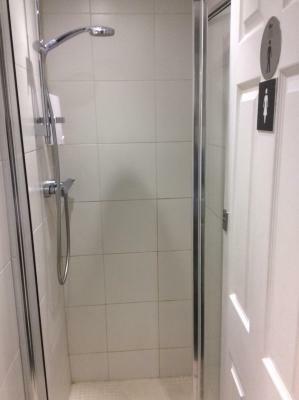 Showers and toilets are located outside of the room and are shared. 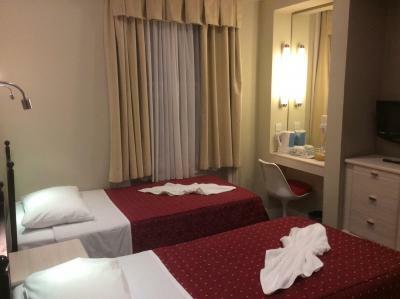 This room has 1 standard double bed with private shower and toilet. 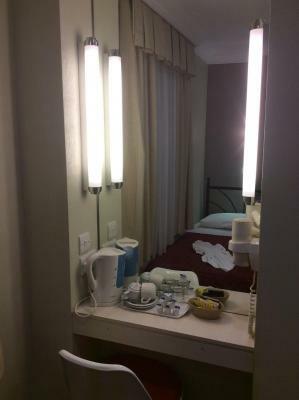 This room has 2 single beds with a private shower and toilet. 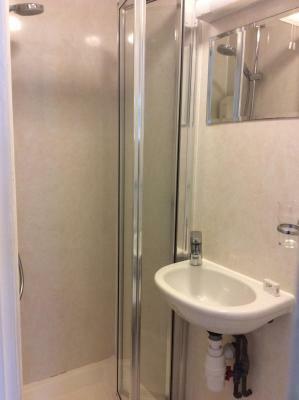 This room has one double bed and 2 single beds with a private shower and toilet. 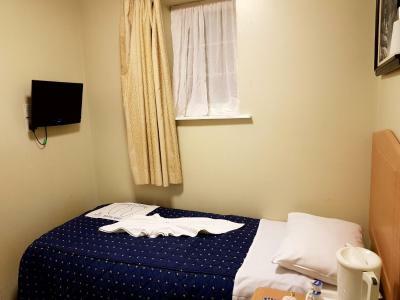 This room has one standard double bed, one single bed and a private shower and toilet. A hairdryer, iron and ironing board are available on request. 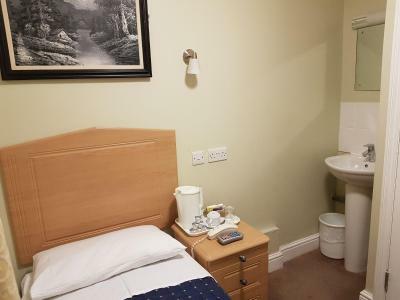 This room has 1 single bed, free Wi-Fi and a private shower and toilet. This suite has a flat-screen TV and electric kettle. Central Hotel is a family run business and has been in operation for the past 50 years. 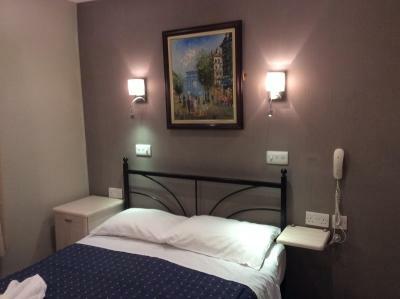 It is an ideal accomodation for people traveling with the Eurostar since it is only 2 minutes walk from the hotel. 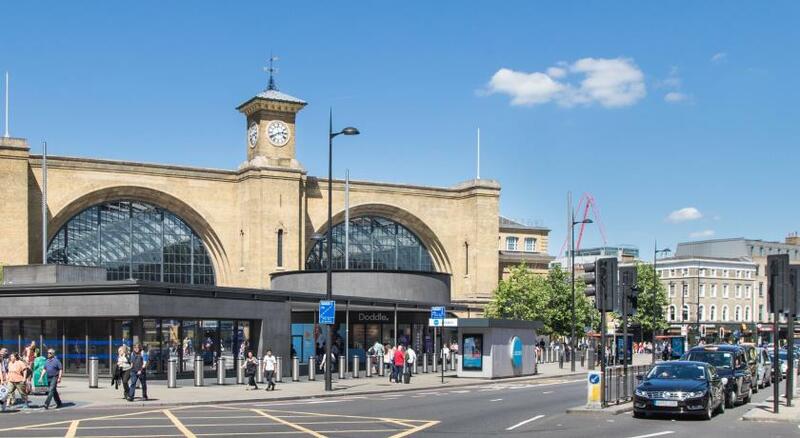 It is also close to Kingscross and Euston station. 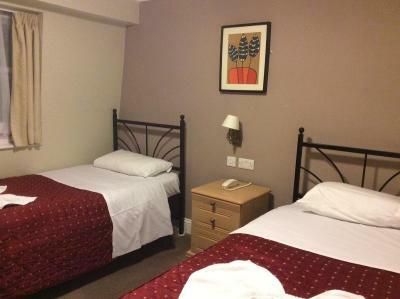 We are also very close to all main attractions and Oxford street for shopping. House Rules Central Hotel takes special requests – add in the next step! 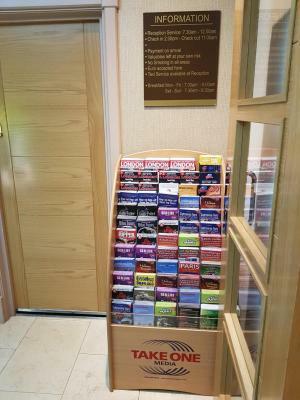 Central Hotel accepts these cards and reserves the right to temporarily hold an amount prior to arrival. The card holder must be present at check-in (except for company payments, which must be arranged in advance). 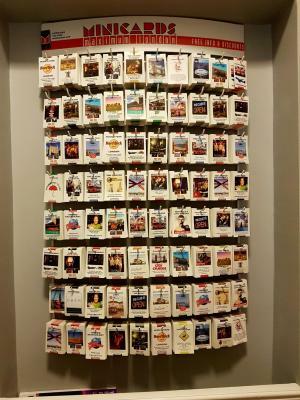 The hotel reserves the right to pre-authorize payment cards before arrival. Late check-in (after midnight) is only possible if the hotel is informed in advance. Otherwise, the reservation could be canceled. Breakfast is served from 07:00 - 09:00 Monday to Friday, and from 07:30 - 09:30 on weekends. The hotel will charge for 3 nights if a booking is made for New Year's Evening (December 31st). 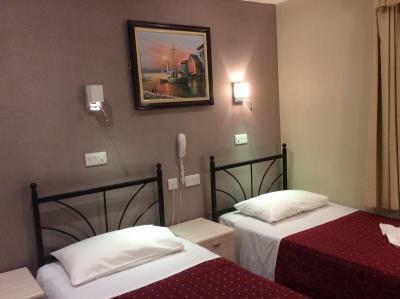 Room can be located in the basement, ground floor, first floor, second floor or third floor. 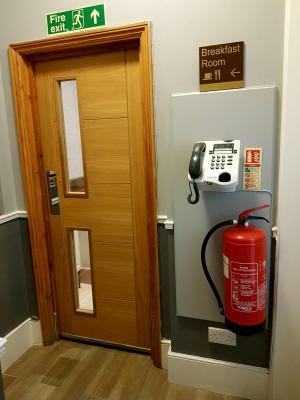 The property does not have a elevator. Please inform Central Hotel of your expected arrival time in advance. You can use the Special Requests box when booking, or contact the property directly using the contact details in your confirmation. Bad smell from toilet , it may be from the drainage. The location is perfect and staffs are nice. 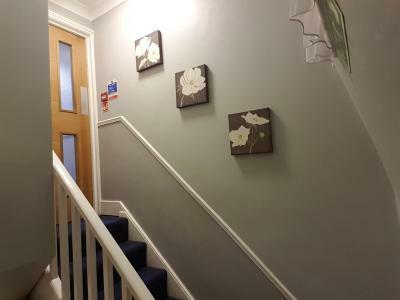 Quite pricy cos it’s quite a Small room & the stairs too narrow to basement triple room. Location is good. Staff is friendly . 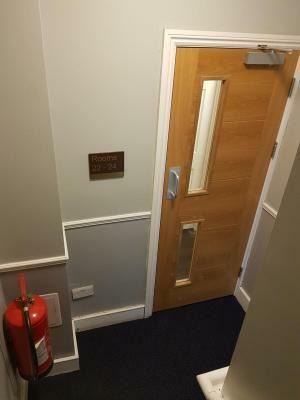 The door of my room was a bit hard to close. The location is really good. I arrived at St. Pancras International Station and just walked a few minutes. And it's easy to visit the British Museum. 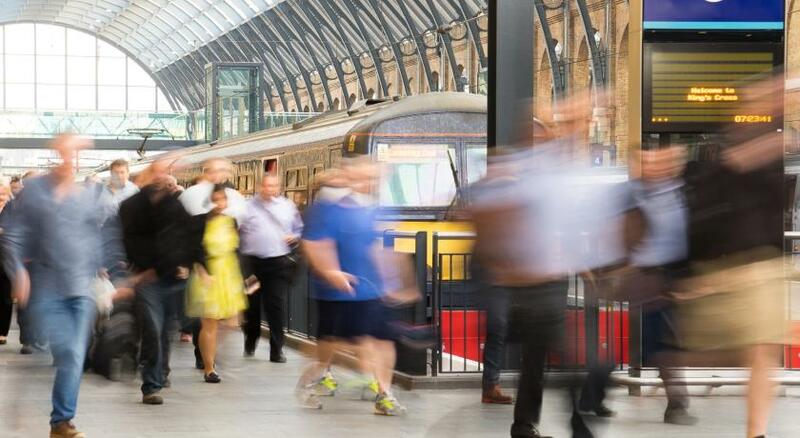 good breakfast with plenty of choice proximity to kings cross and st pancras stations. Quite a small rooms to move around. 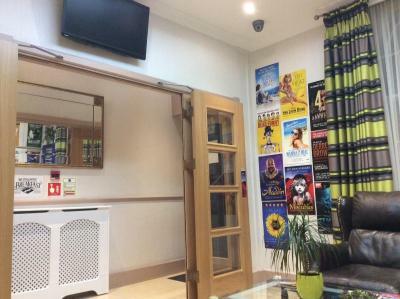 Excellent location near mains stations and Central London. Good value for money for London. 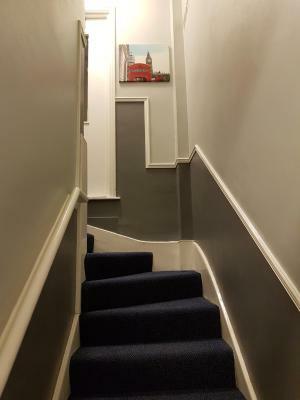 Narrow Stairs . A bit difficult with big or lots of luaggage. 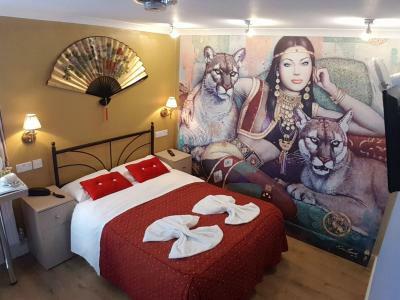 Our room (with mural) was more spacious than we expected. Bed comfortable. Bathroom also big as for English standards. Good breakfast. 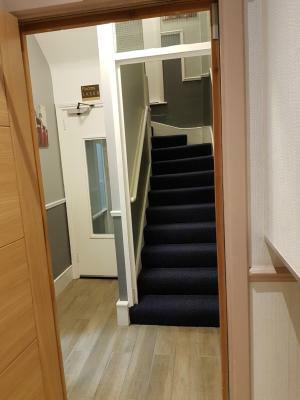 Very close to St Pancras Station - very convenient. Tv reception was very poor Getting a sausage with breakfast would have been nice . Shared bathroom, but it was never occupied which was good. Awesome and helpful staff, good breakfast and great location.